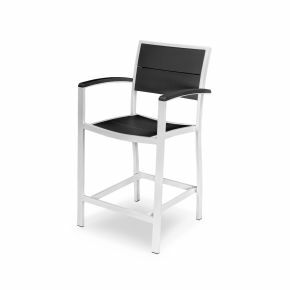 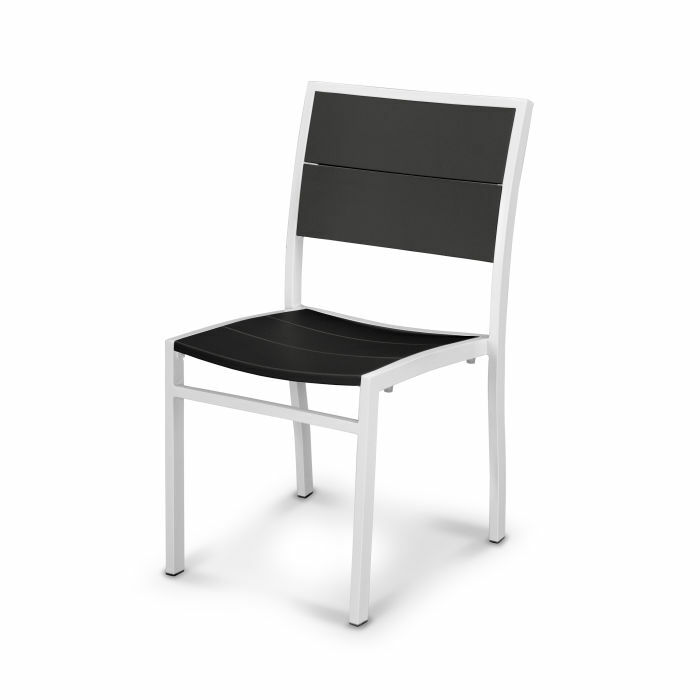 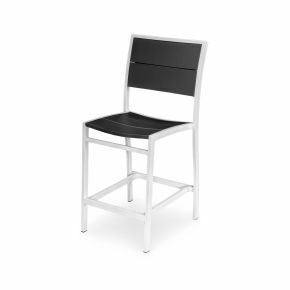 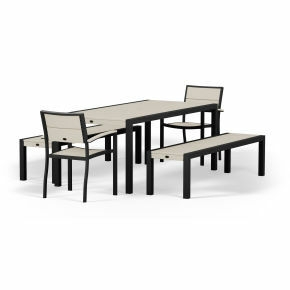 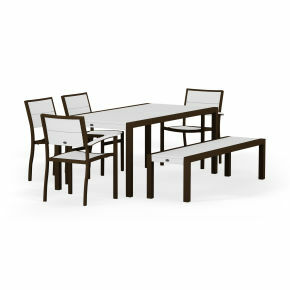 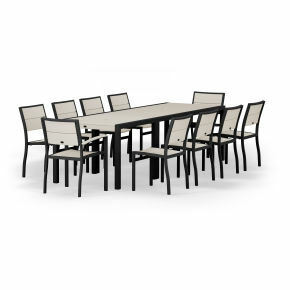 Add a touch of contemporary class to your outdoor dining area with this sleek side chair. 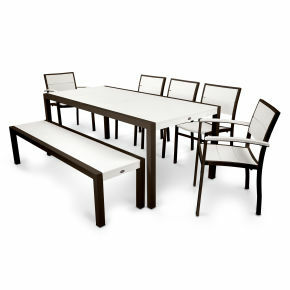 The Metro™ collection is constructed of SOLID™ marine grade polymer (MGP) that’s available in a variety of attractive, fade-resistant colors. 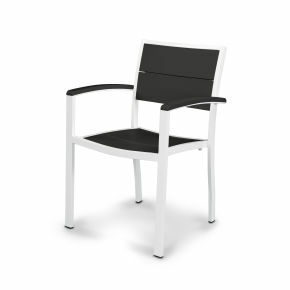 Add a touch of contemporary class to your outdoor dining area with this sleek side chair. 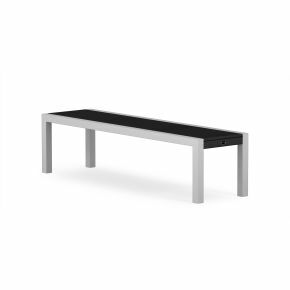 The Metro™ collection is constructed of SOLID™ marine grade polymer (MGP) that’s available in a variety of attractive, fade-resistant colors. 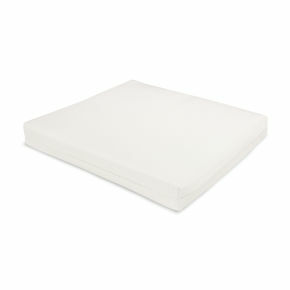 It won’t splinter, crack, chip, peel or rot and it never needs to be painted, stained or waterproofed. 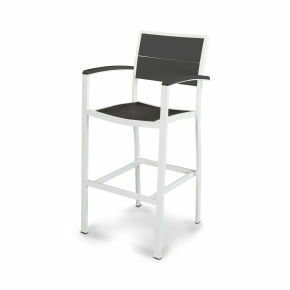 And its powder coated aluminum frame is designed to last just as long. 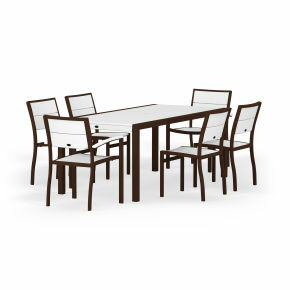 Best of all POLYWOOD furniture is made in the USA and backed by a 20 year residential warranty.